First class flights to any destination in the world. Scratch that, a private jet on standby, no visa necessary. A bottomless bank account. Vacations to the most exotic places on earth. An entire estate filled with books on every topic imaginable. The latest tech gadgets – compliments of the inventors and before they go on sale to the public. Stylish clothes and shoes. Diamonds. Gourmet meals. Exclusive access. Limousines. Mink fur coats (even though it’s not cold enough to wear them in Ghana). The unattainable. That’s probably what I would have responded if you asked me that question a decade or so ago. As far as I could tell – and from my lessons in economics – “luxury” was synonymous with “money”, “wealth”, “expensive” or “the finer things in life”. But it’s not 2006. It’s 2016, and I just spent the last few weeks contemplating what luxury means as part of PZ Cusson’s #LittleLuxuryMoments campaign for the relaunch of Imperial Leather in Ghana. The personal care brand is looking to help you take luxury a long way with its classic bath bar and a range of new products for the entire family! Not only are there roll-ons, body wash, deodorant sprays, and lotion, they also come in different sizes and perfumes! Think “Classic” Bath Bar Soap, Body Wash and Body Lotion, Japanese Spa Anti-Perspirant Deodorant and Body Wash, “Intense Cool” Men’s Antiperspirant Deodorant, and the Active Bath Bar Soap – and that’s not even all the products in the range. Options man, options. With the artistry of Ghanaian designer Poqua Poqu and makeup artist Glow With Maj – both of which I recommend – I got glammed up for the official relaunch in Accra on February 5. 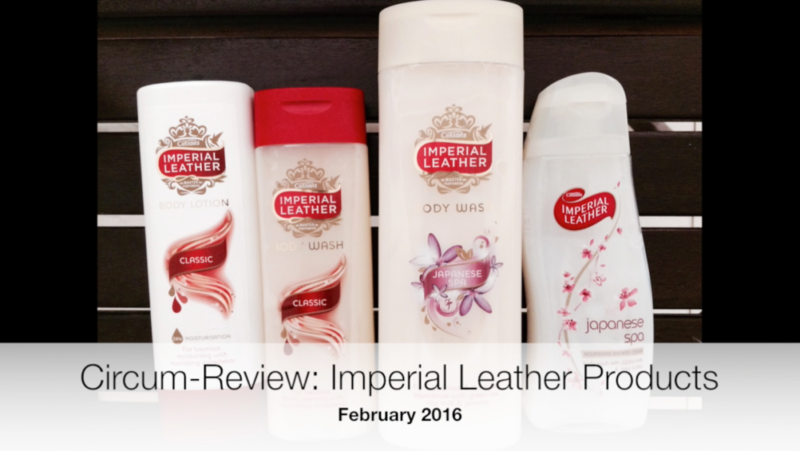 Which of PZ Cussons‘ new Imperial Leather products did I try and what do I think of them? How do they compare to others I have used? Would I replace my current personal care products with these? All this in the video below. A lot to consider, huh? Having experienced some of the things I once considered to be luxurious, my perspective on what luxury is has changed drastically. Today, I find luxury in the simple, sometimes unexpected joys and moments of life – feeling the smooth lather of soap on your skin; watching water glisten in the sunlight; looking at or thinking about the people you love and remembering with exact clarity why you care about them; glancing up at the night sky and seeing a star shine back at you; being able to decide when and why and how I indulge in food; the breath that gives me life; not having to look over my shoulder or brace myself for a racist comment; for those moments of serenity when your mind can’t find anything to complain about. I also find luxury in many of the opportunities I have been blessed with – to have the parents I do and spend time with my family; to travel to different corners of the world and encounter a diversity of (amazing) individuals; to know and understand myself; the pleasure of uncovering and indulging in my many passions; being able to speak my mind and share the musings of my heart without being persecuted for it; this endless journey of seeking and sharing knowledge; understanding that on so many levels I have the power to choose. To be healthy and alive in this moment of time. To love. So, as we can see luxury can be anything to anyone at any time. A person, a place, a thing, a feeling or sense of being. Expensive or otherwise. Grandiose or small. Once in a lifetime or those everyday joys. But whatever it is, it is always meaningful. 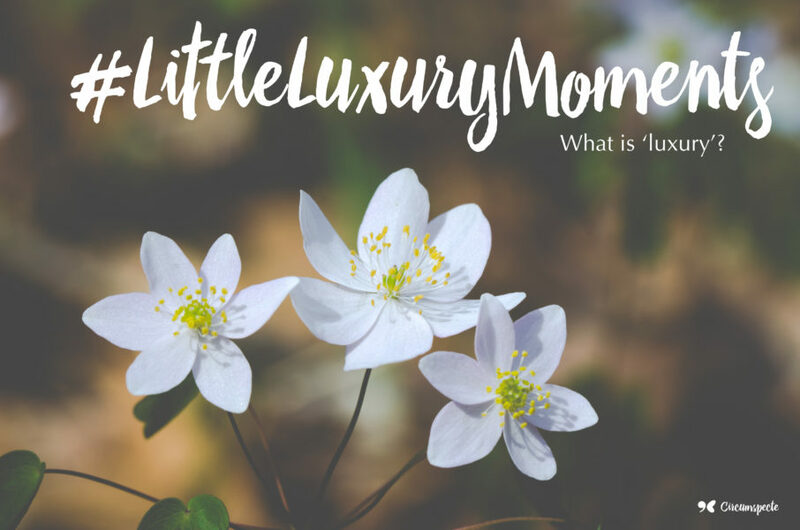 Honestly, without the #LittleLuxuryMoments campaign, the question of what luxury means might not have occurred to me. So what about you dear reader? What does luxury mean to you? At the Imperial Leather launch, wearing Poqua Poqu. MUA: Glow With Maj.
Bar soaps (classic, men’s and active)) for that rich creamy lather and new japanese spa roll-on. A new look and logo design. New body lotion and body wash with perfume. Written by Jemila Abdulai as part of PZ Cussons’ Imperial Leather Ghana relaunch campaign.